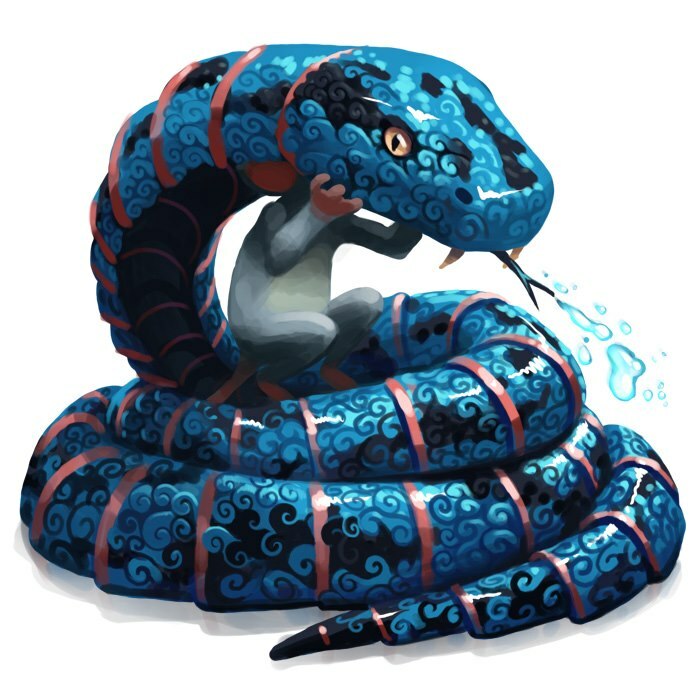 The Costumed Snake Mouse is an Event Mouse found during the annual Lunar New Year event. Information on how to locate and capture the Costumed Snake Mouse can be found on the current Lunar New Year location page. 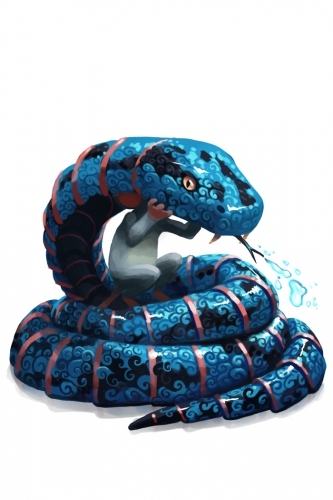 11 February 2013: The Costumed Snake Mouse was introduced as part of the Year of the Snake Festival event. The amount of points (2,888) and gold (5,888) awarded on catching a Costumed Snake Mouse reflects the belief of the number eight being considered "lucky" in Chinese culture; a sequence of a "lucky" number is considered even more favorable! Mice inside this costume become so brave that they actually become attracted to the incredible noise and lights of the otherwise-terrifying Snakebite Charm fireworks. This page was last edited on 8 February 2016, at 21:19.